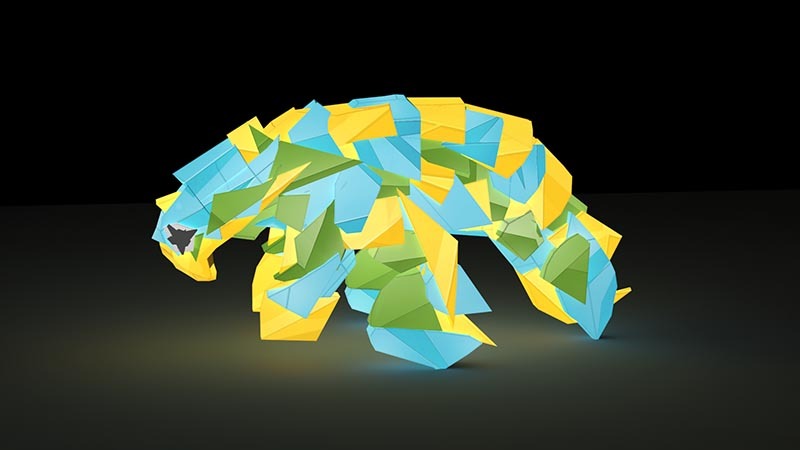 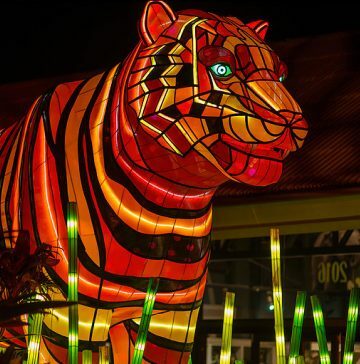 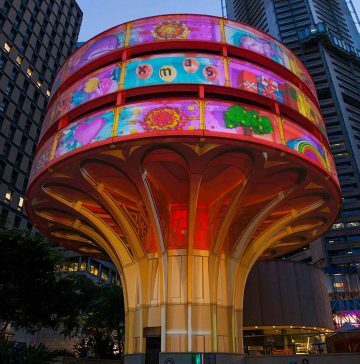 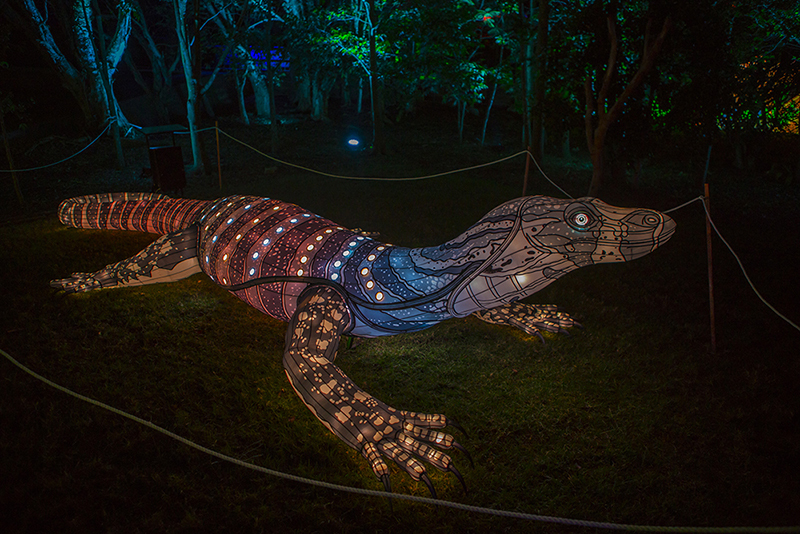 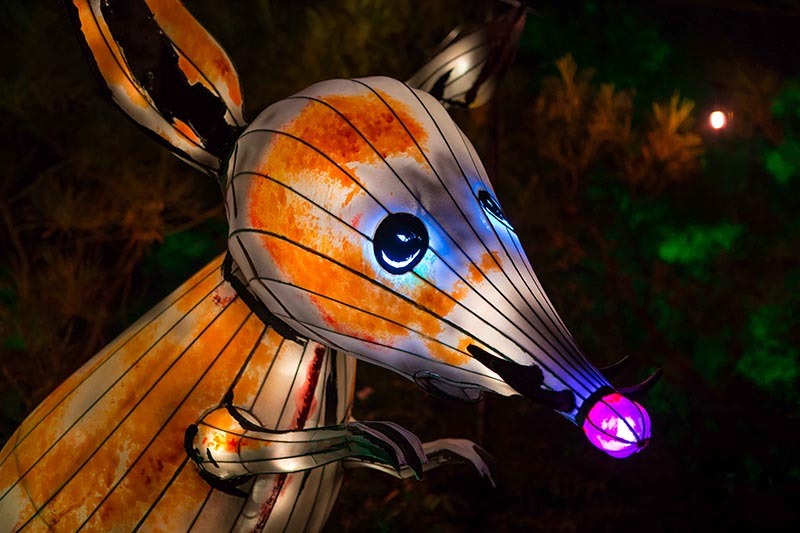 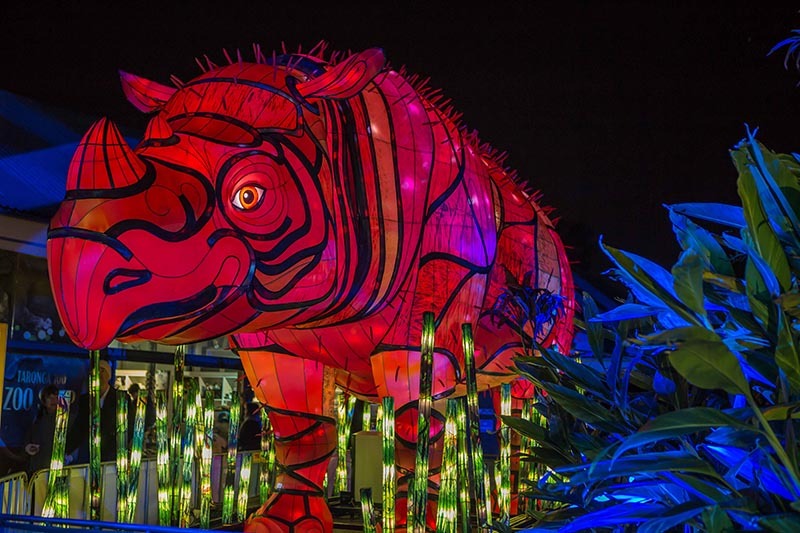 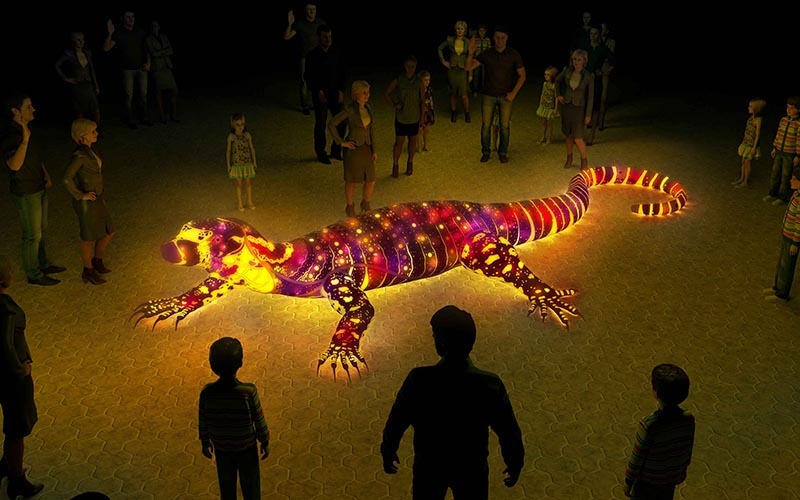 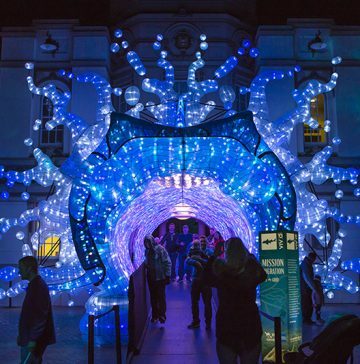 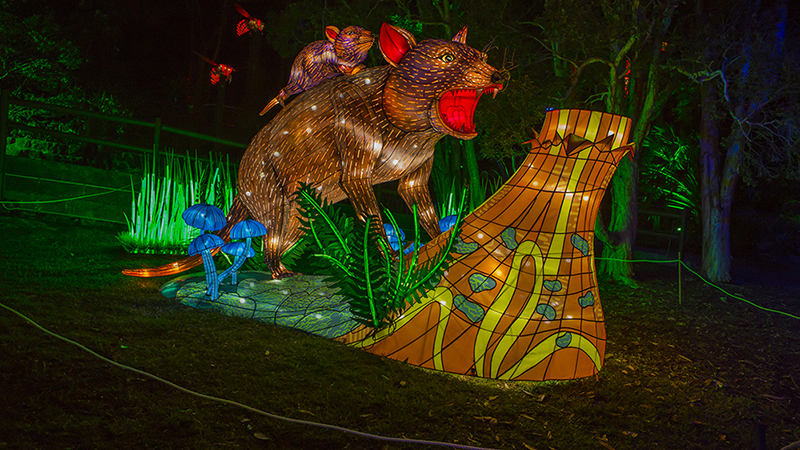 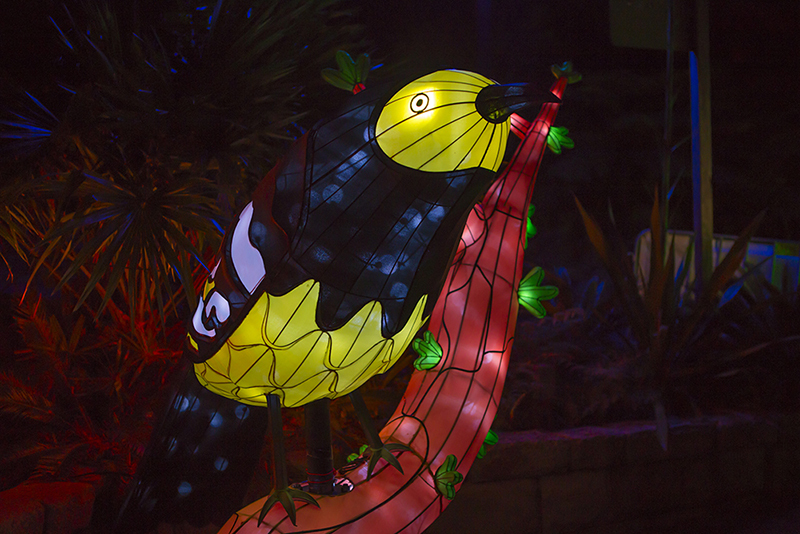 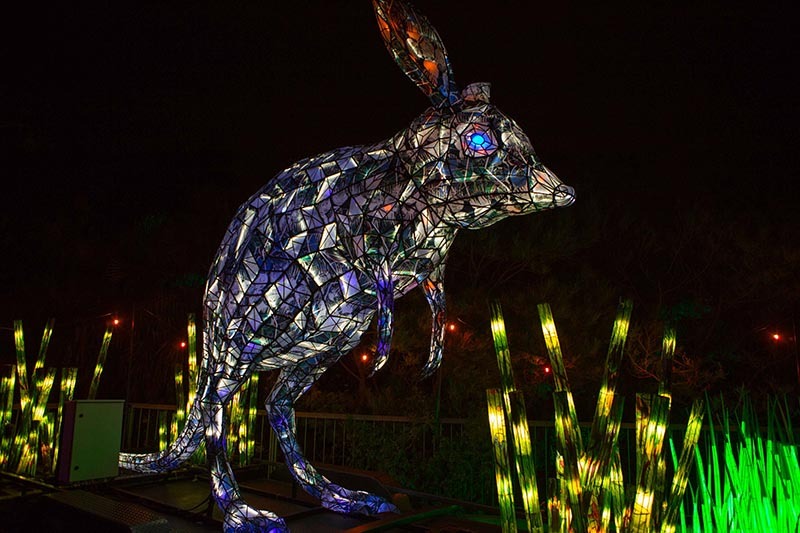 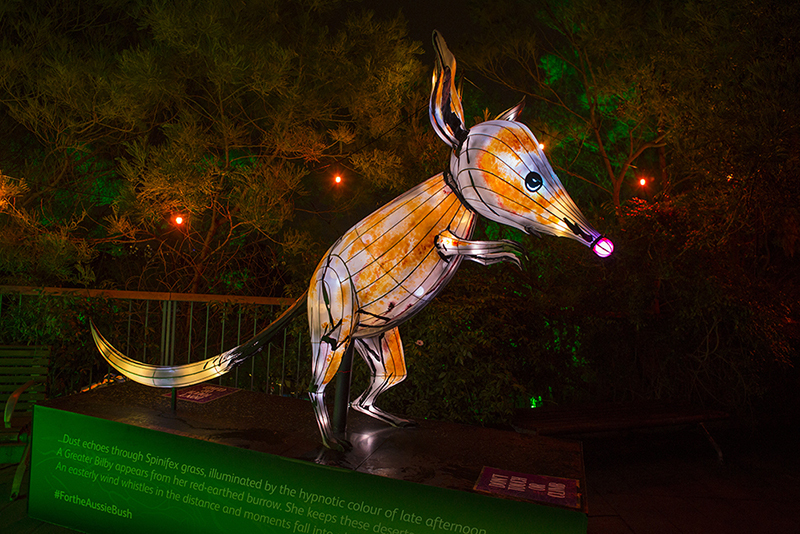 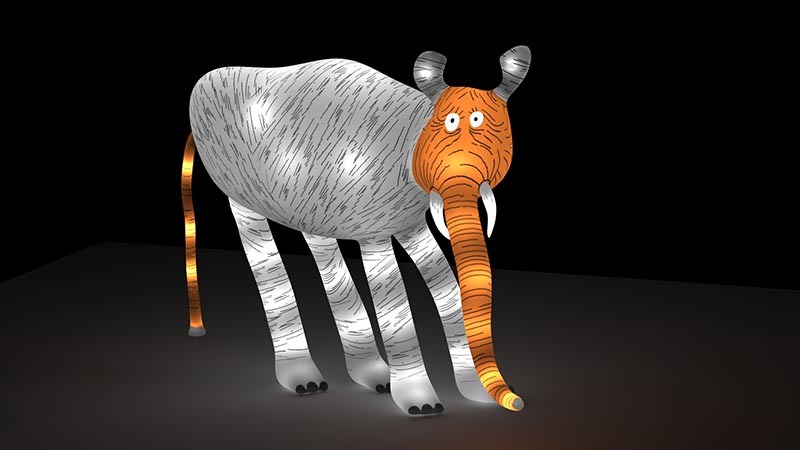 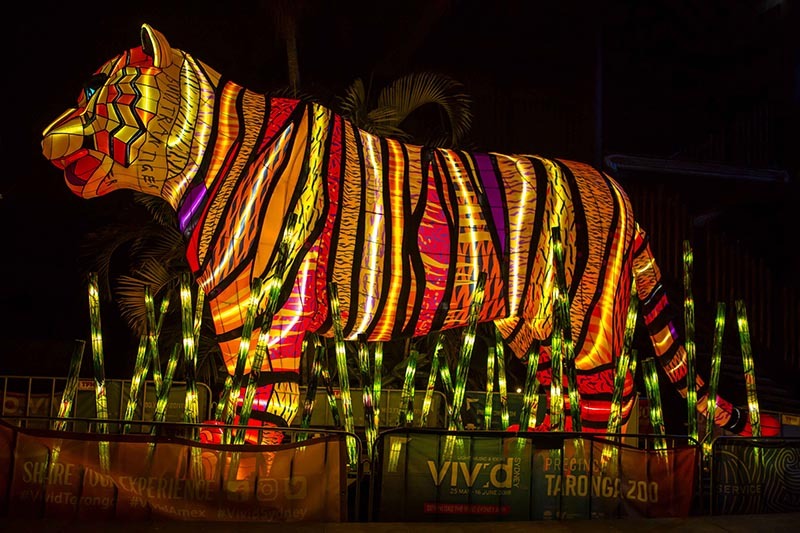 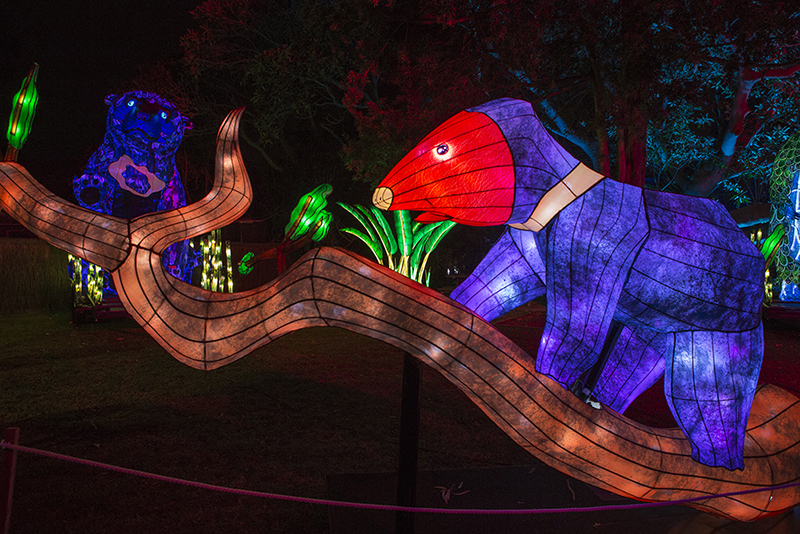 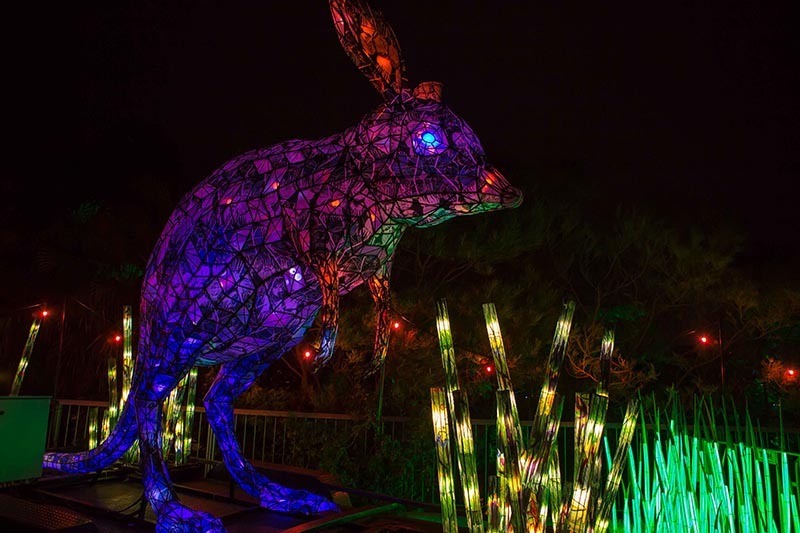 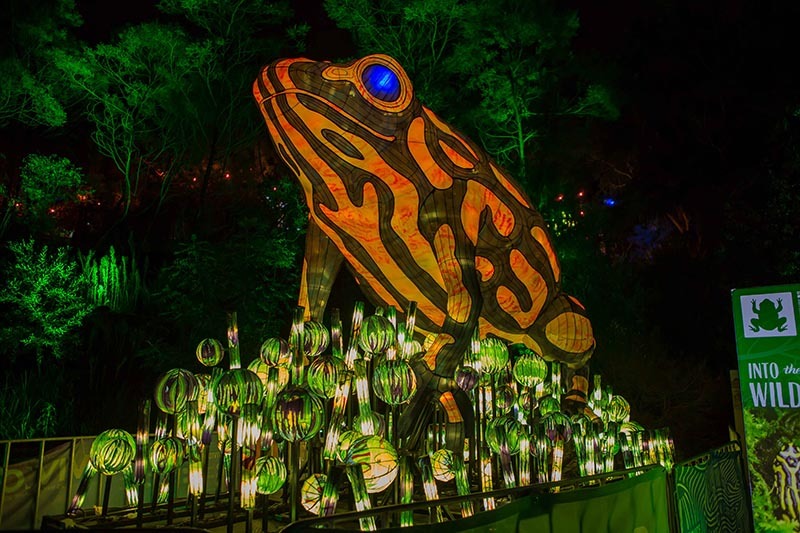 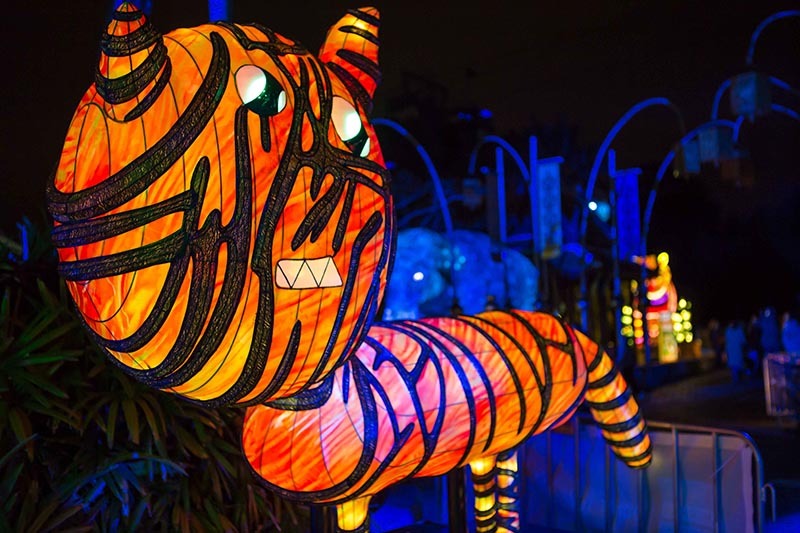 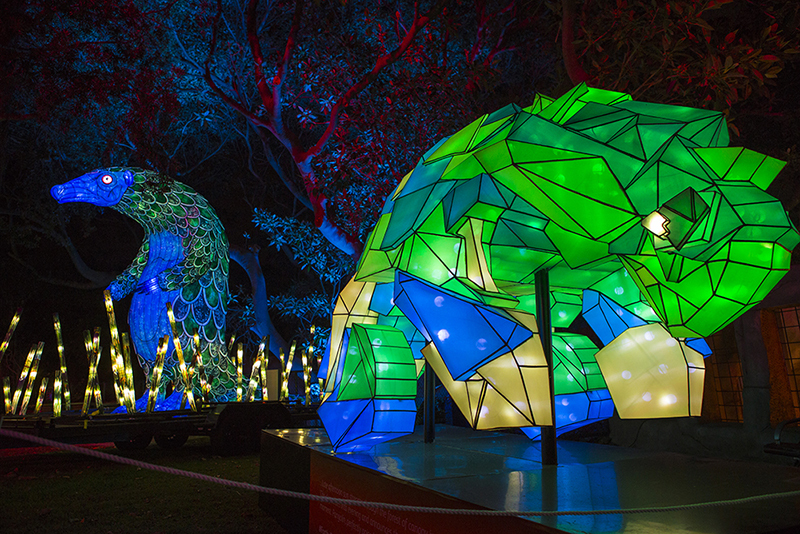 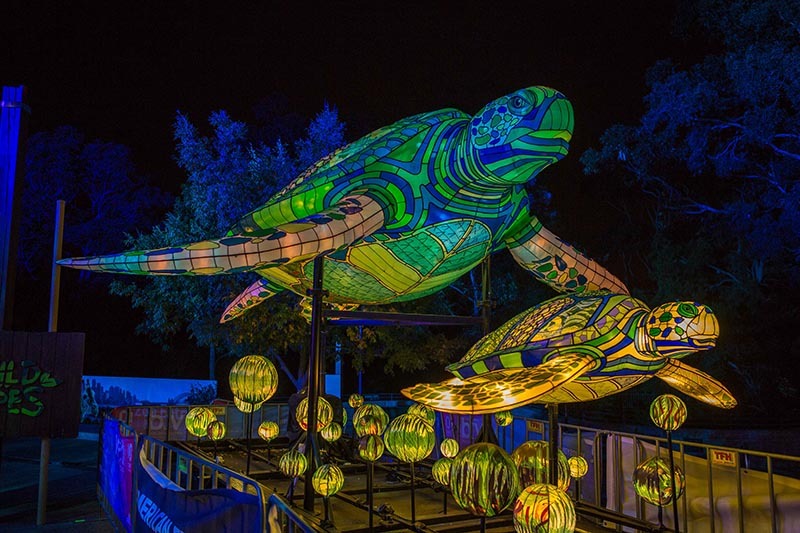 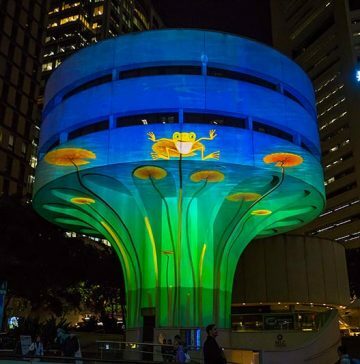 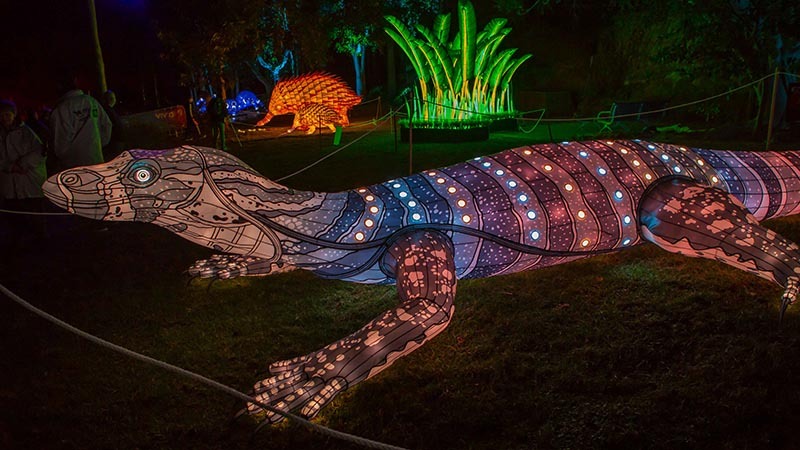 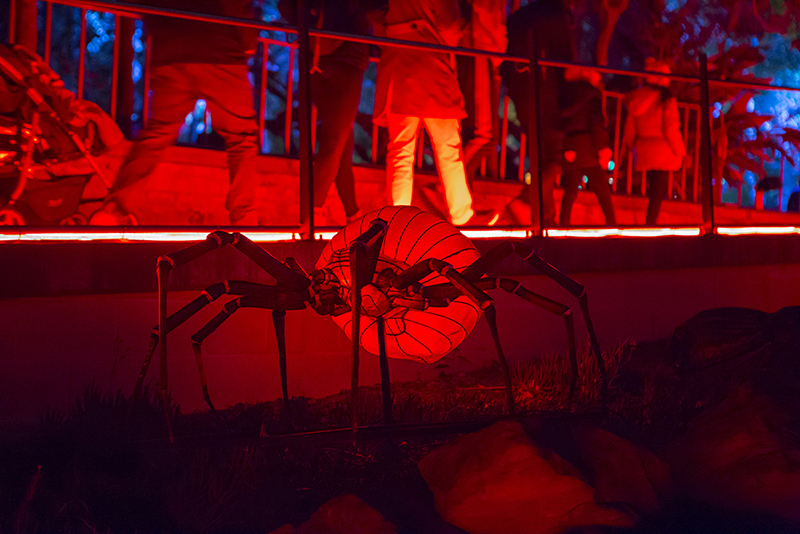 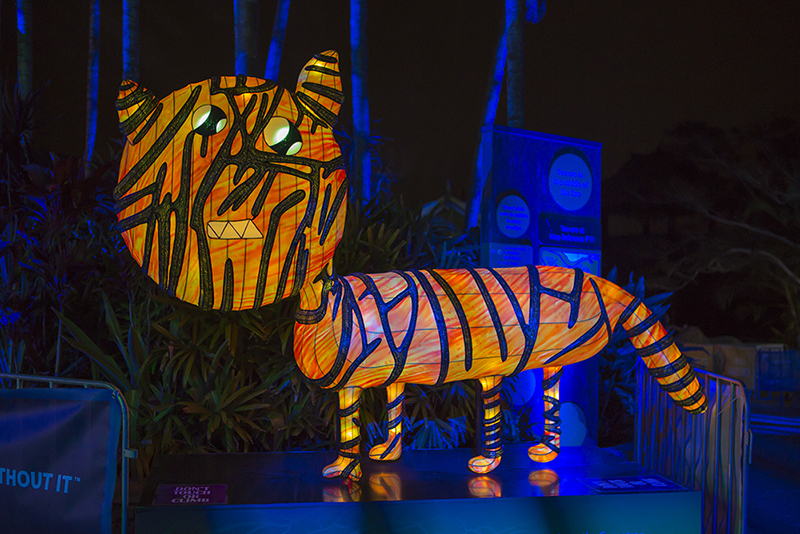 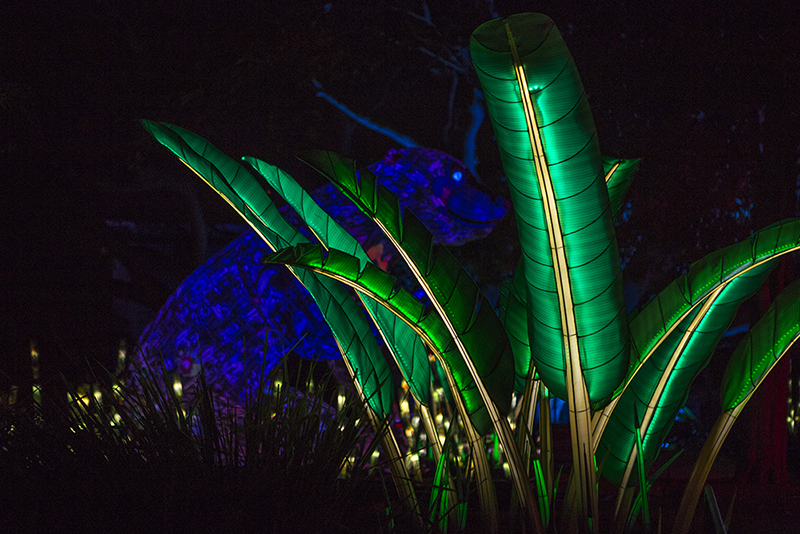 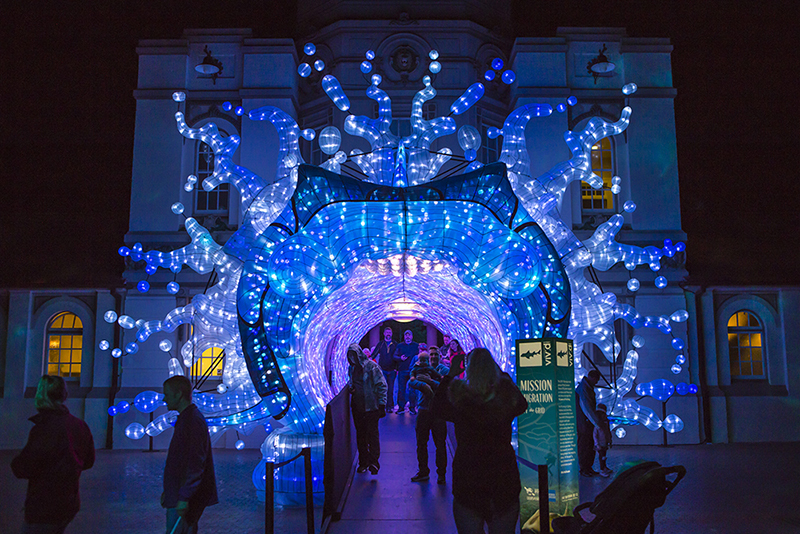 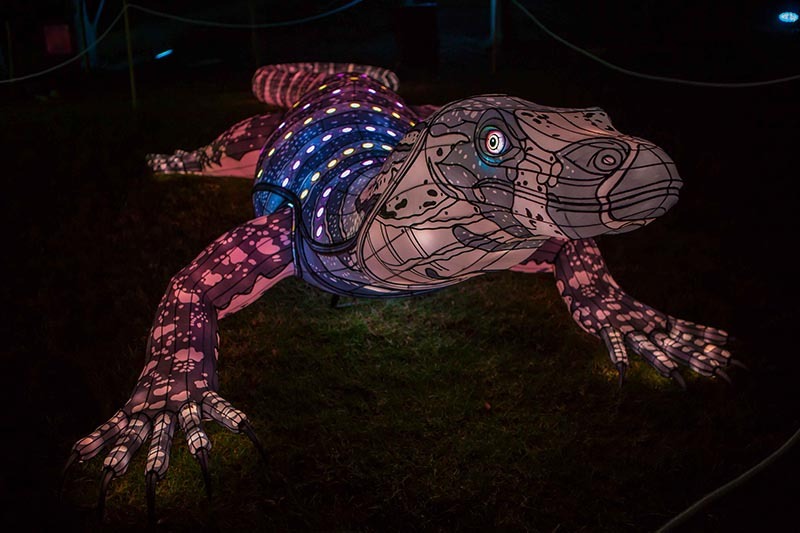 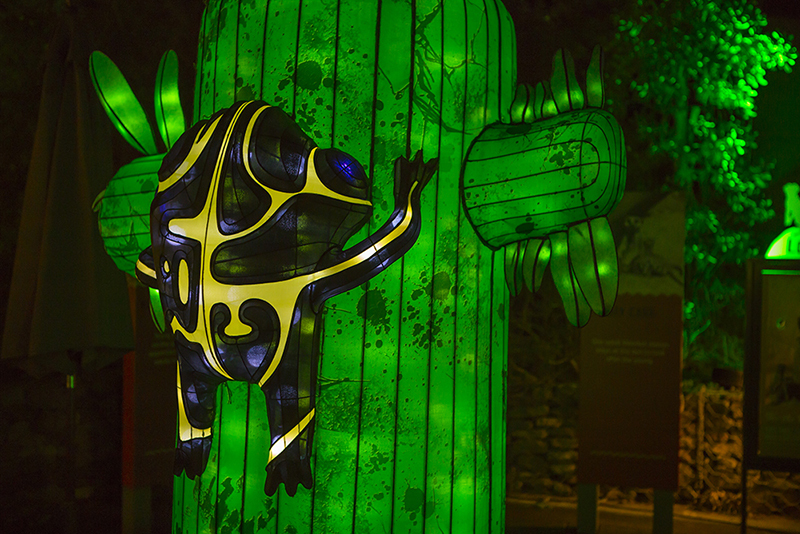 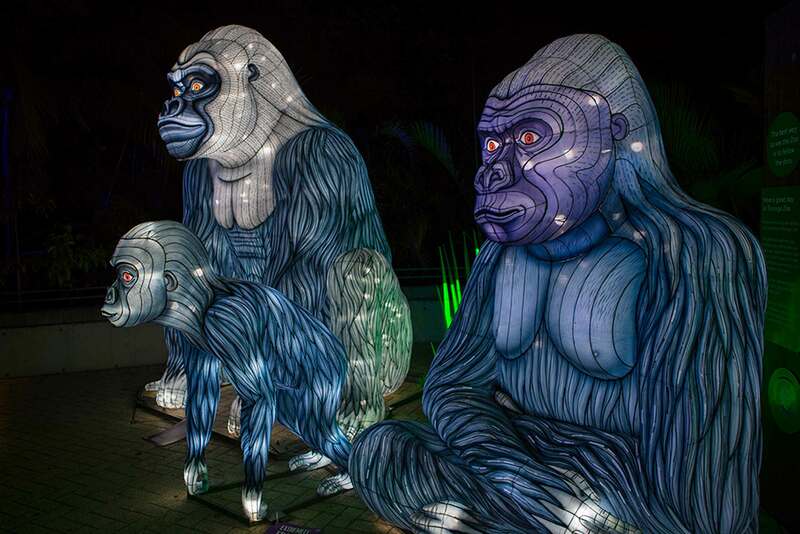 Vivid at Taronga 2018 completed a three year event concept and artistic treatment. 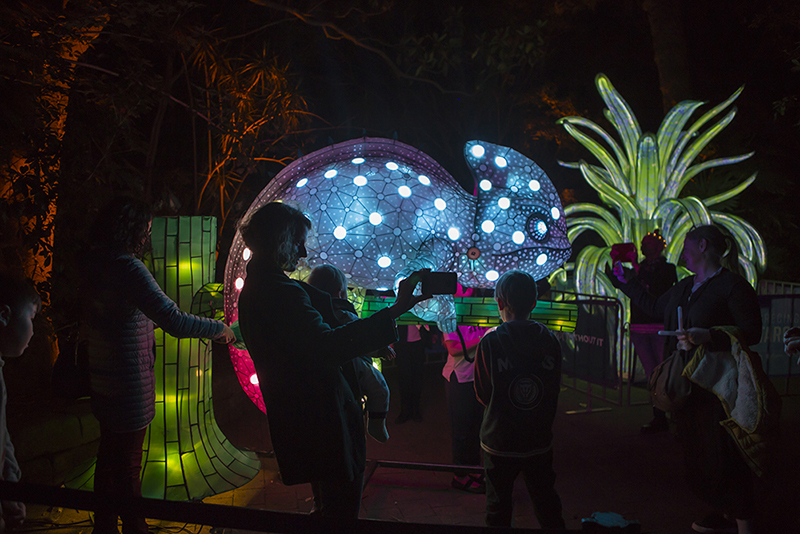 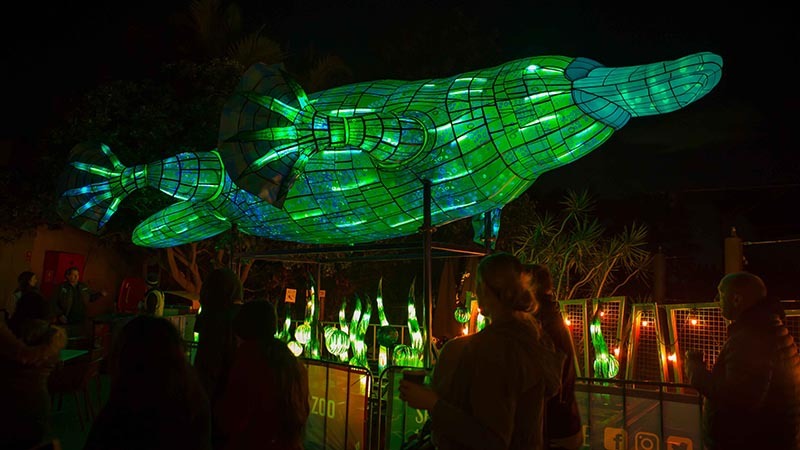 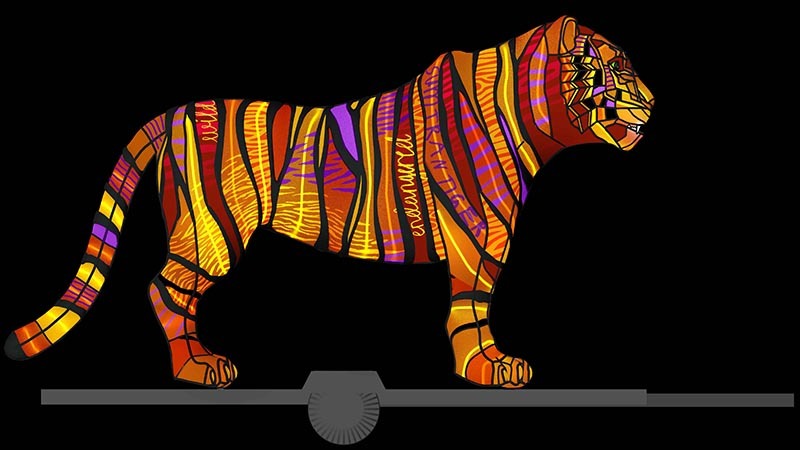 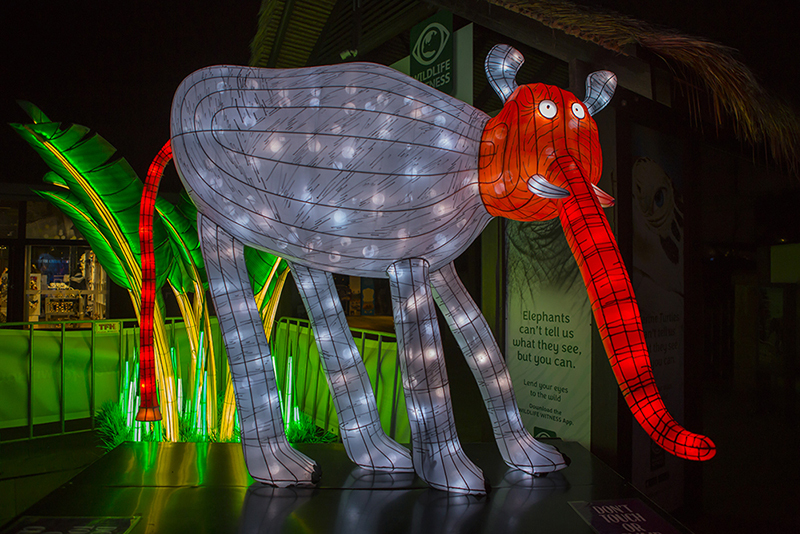 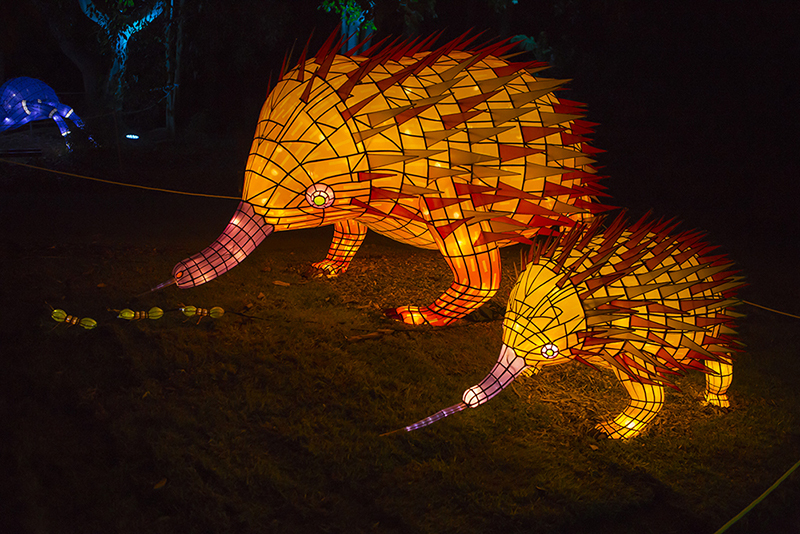 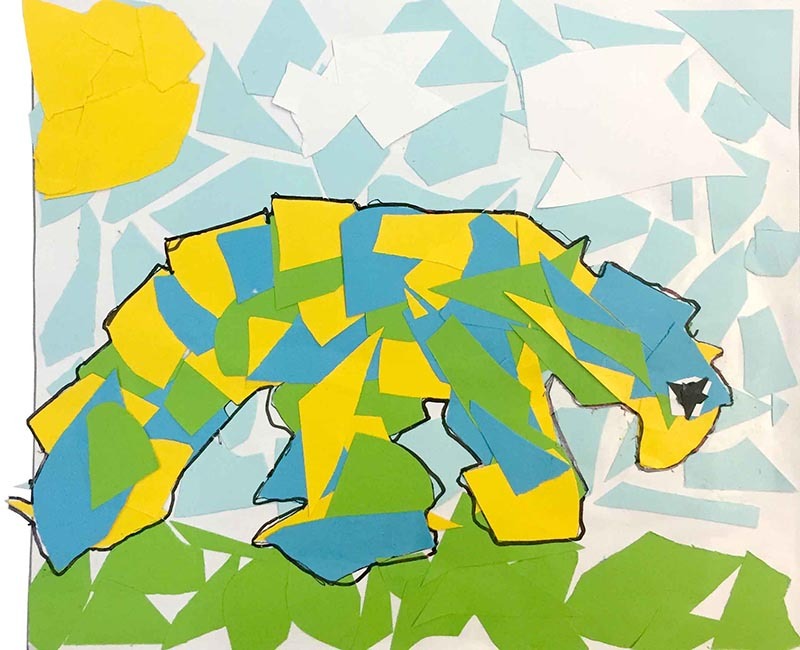 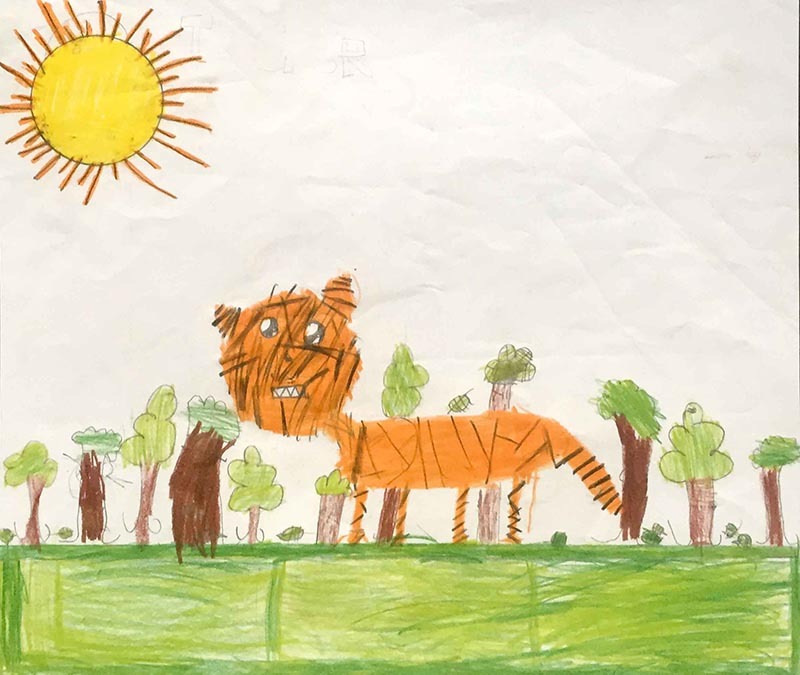 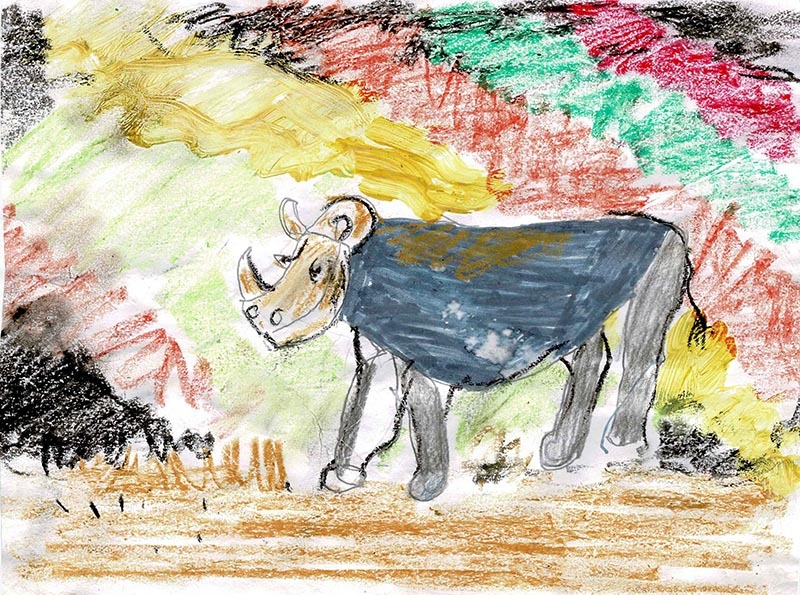 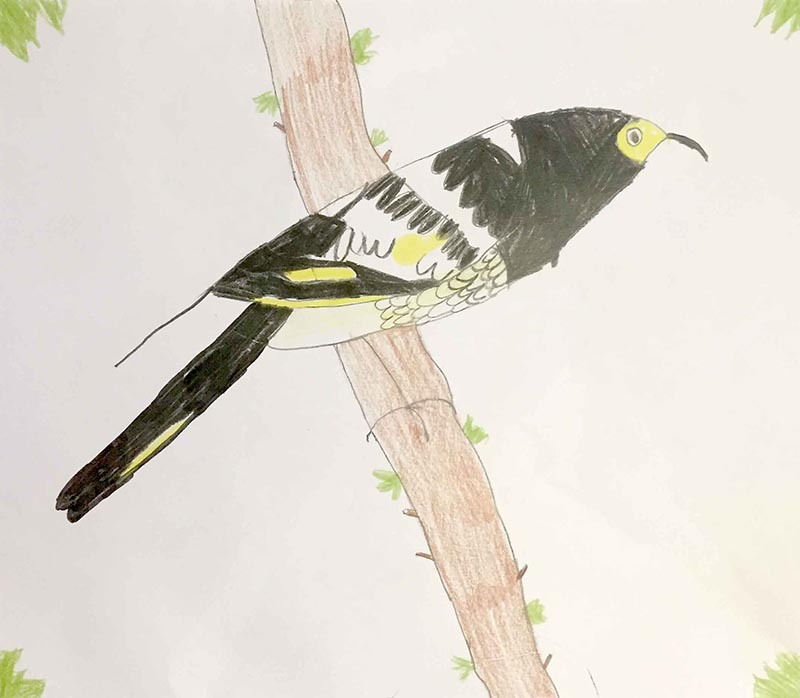 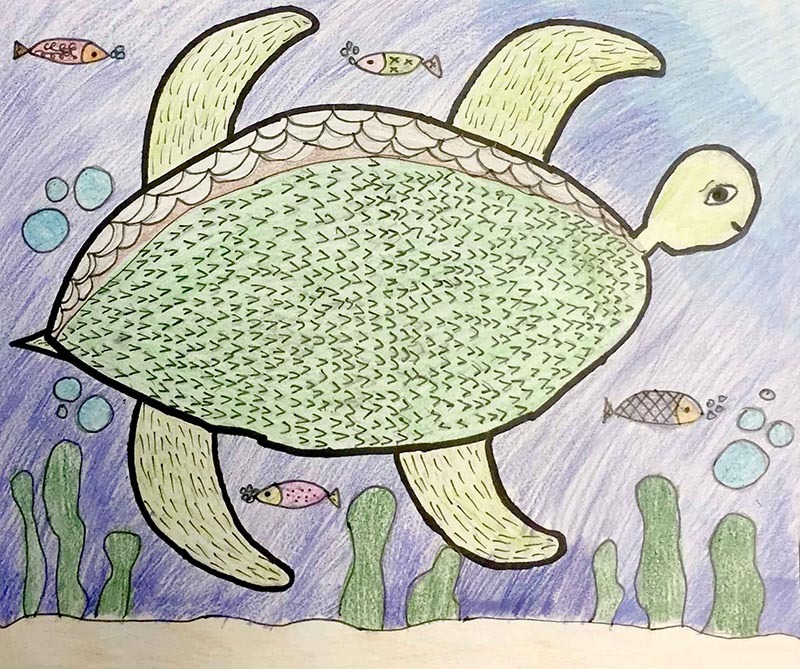 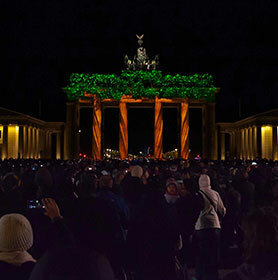 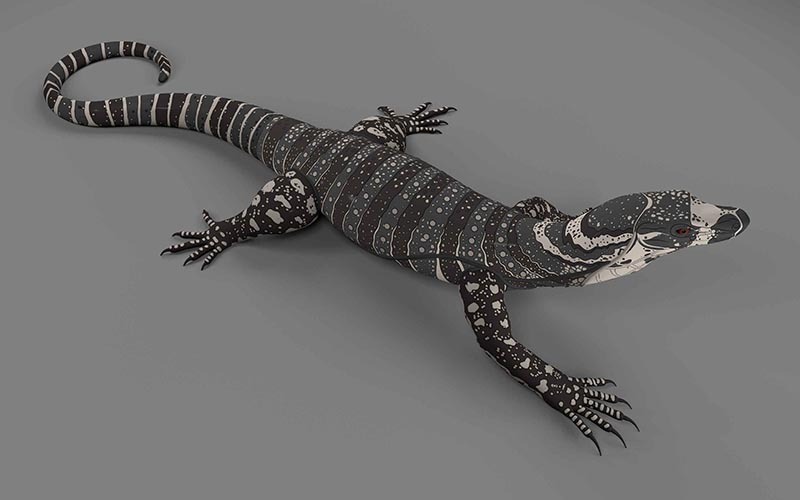 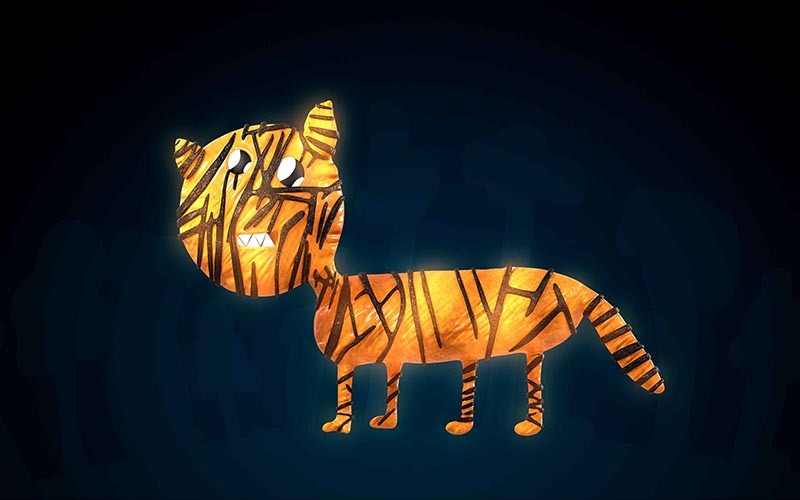 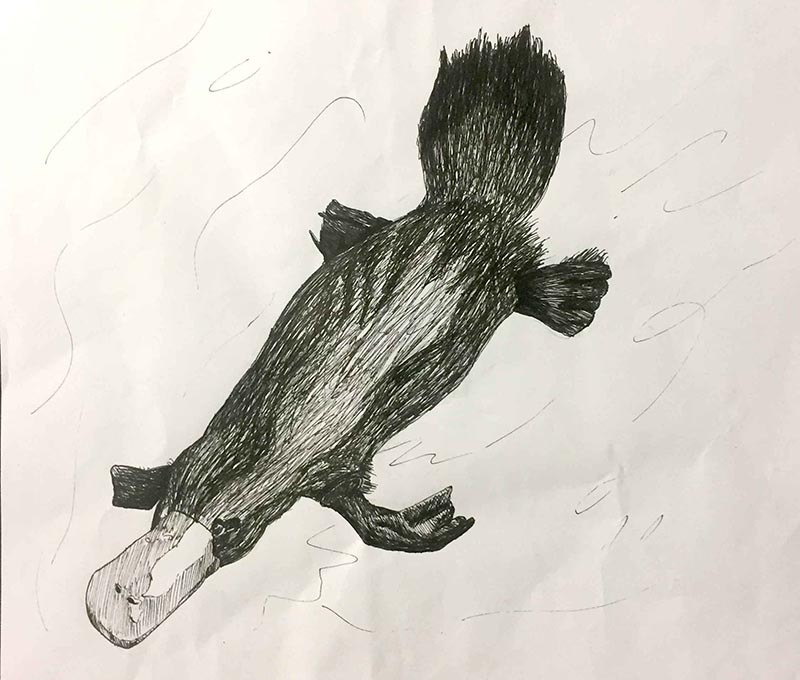 The concept started in 2016, Taronga’s Centenary year, celebrating Taronga Conservation Society’s commitment to saving 10 key species and their habitats within the next ten years, with a light walk at Taronga, as well as a street parade down Sydney’s Macquarie Street. 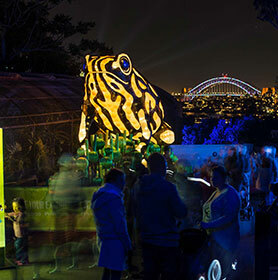 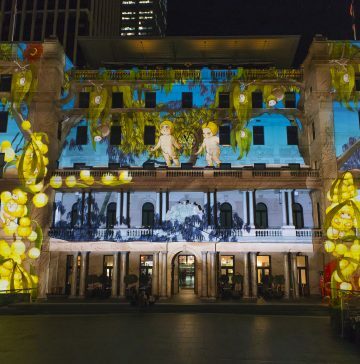 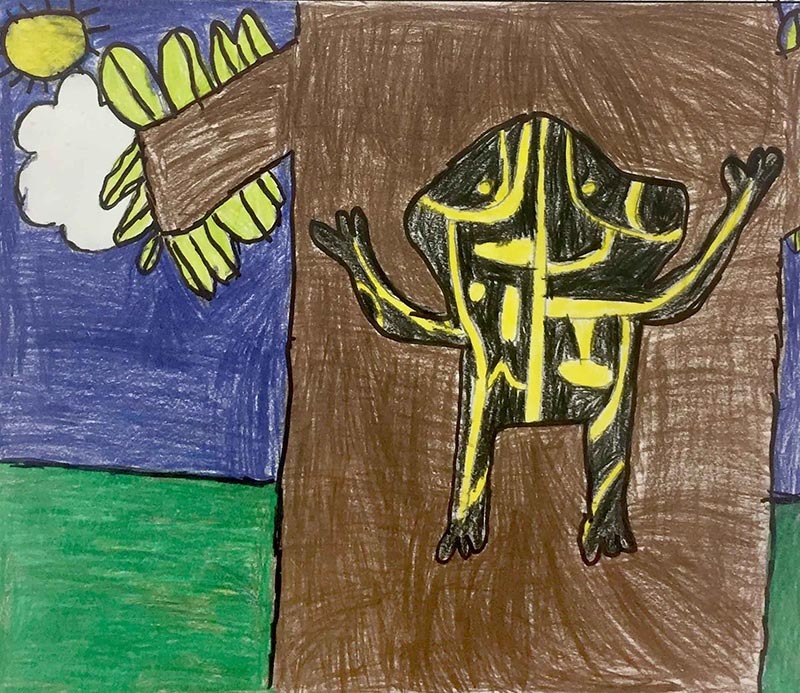 Also part of the inaugural year was a NSW schools program and an architectural projection show that set up the vision and the experience for the light Taronga walk. 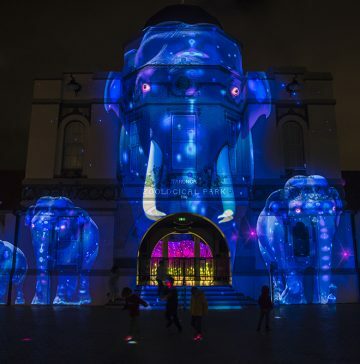 Visitors experienced Taronga’s vision in the precinct as if they were walking into the film presented on the heritage entrance facade, creating a primary experience never seen before at Vivid, with light objects, integrated theatrical lighting and sound. 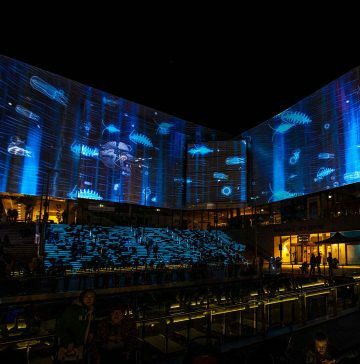 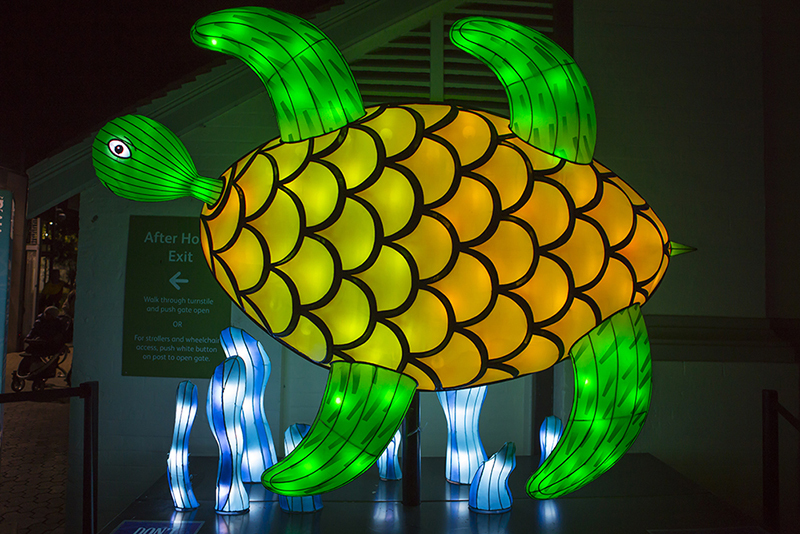 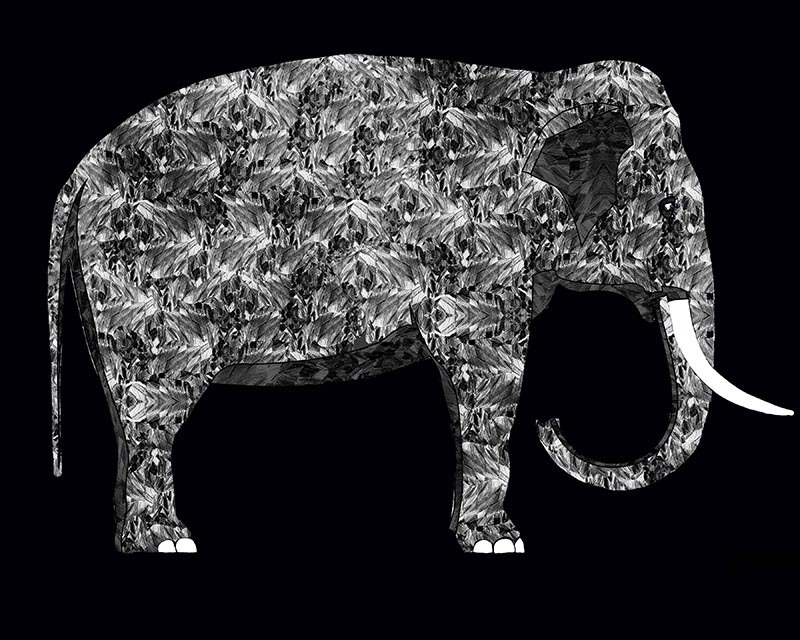 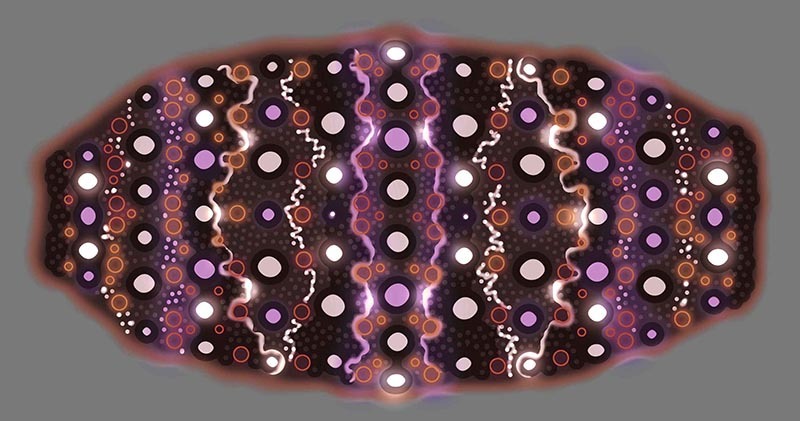 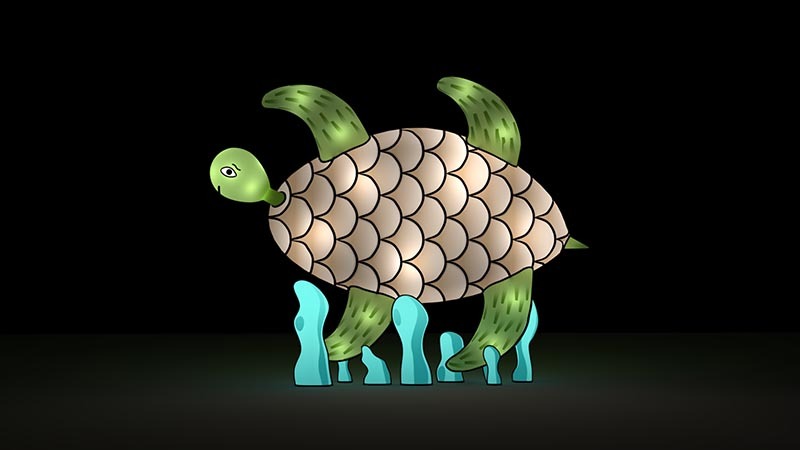 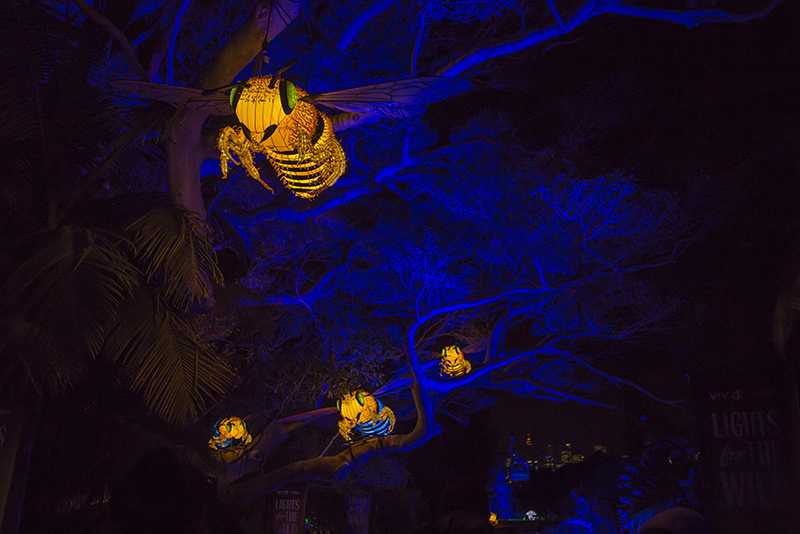 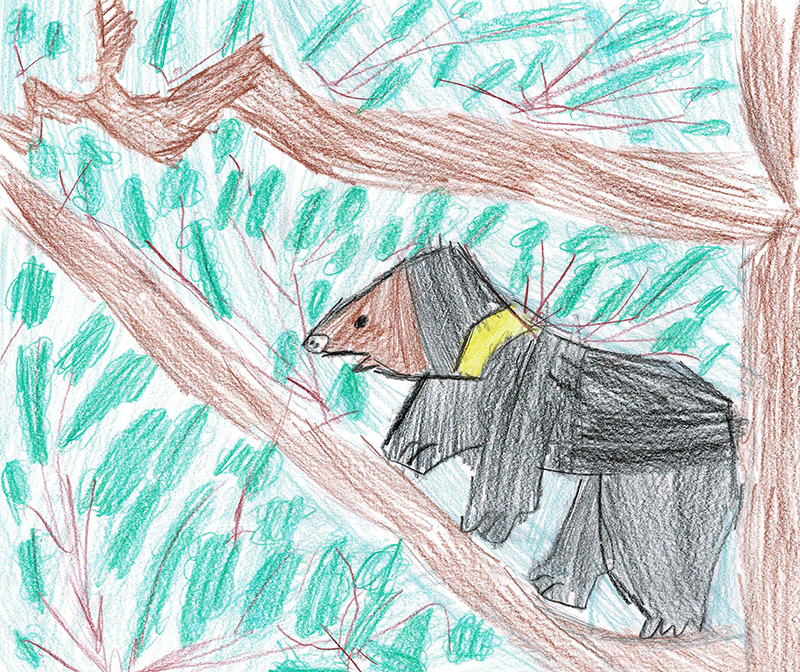 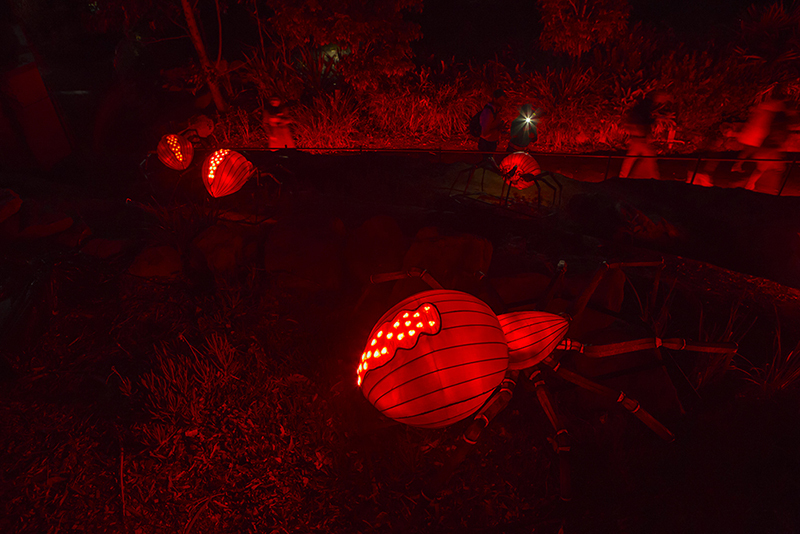 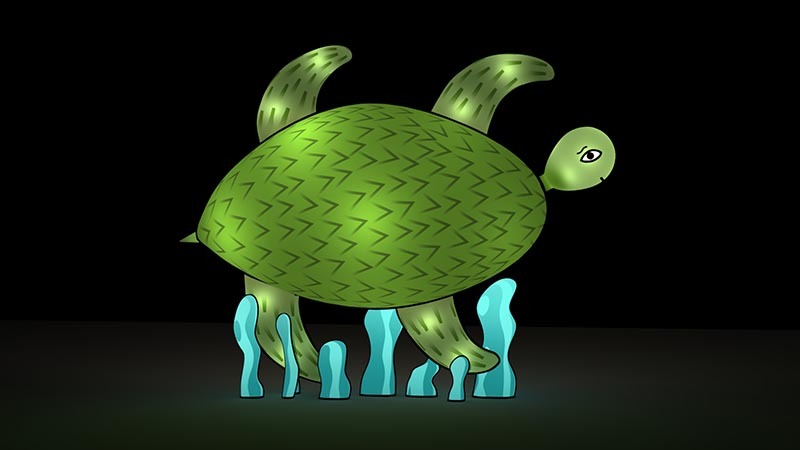 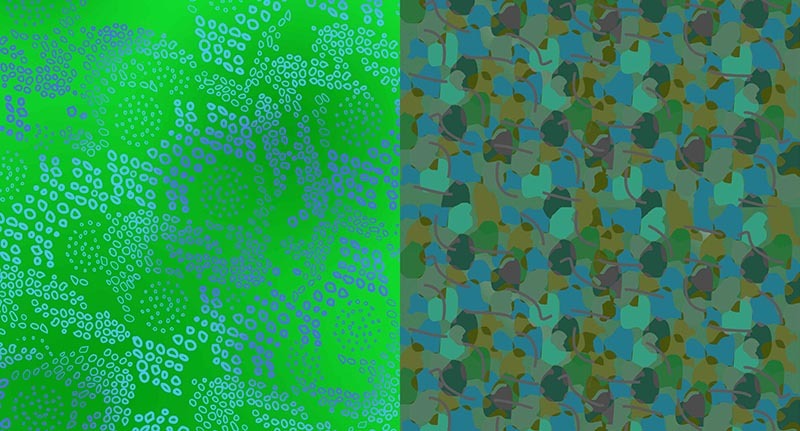 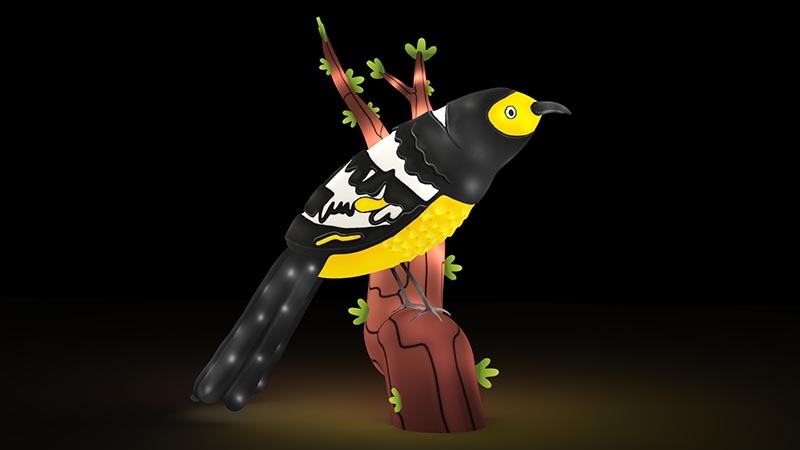 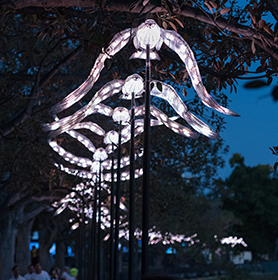 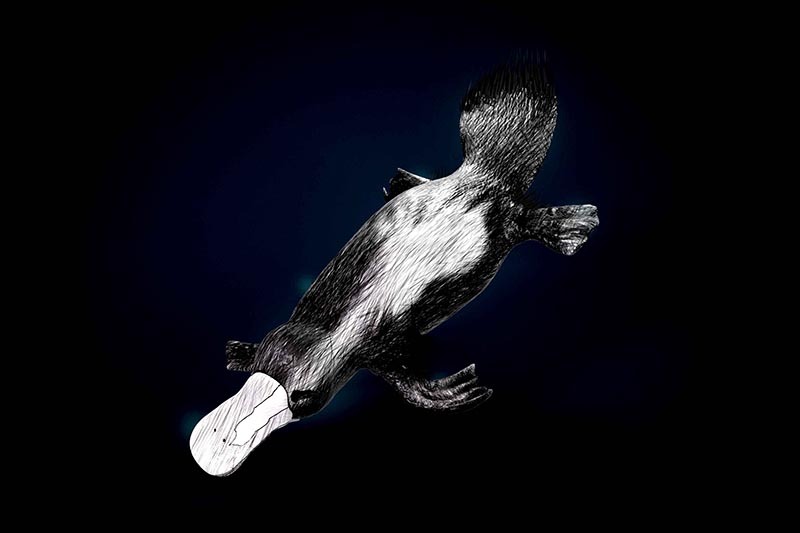 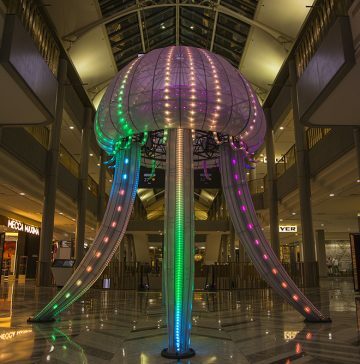 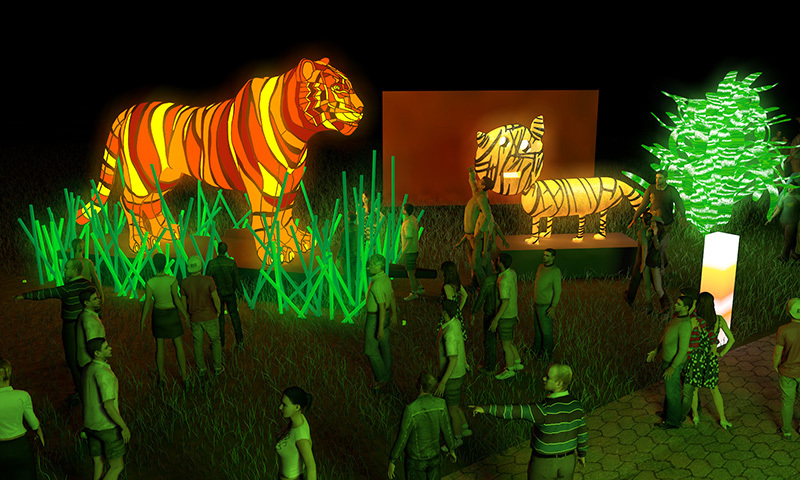 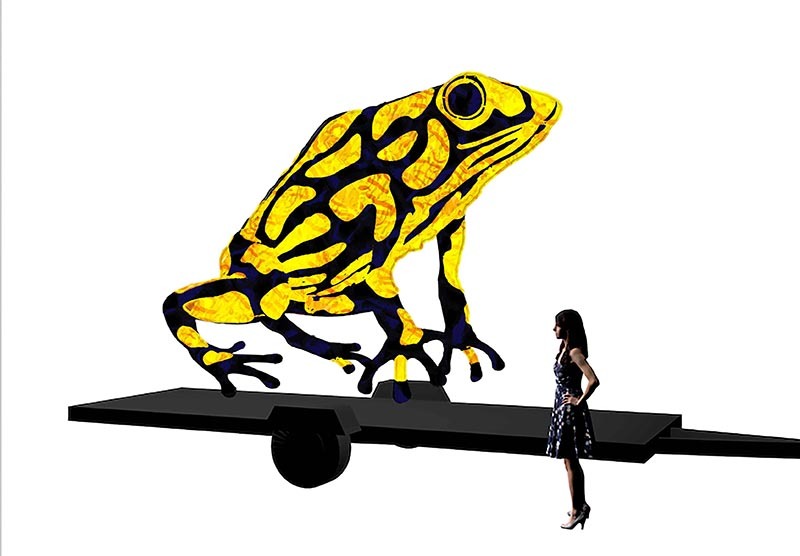 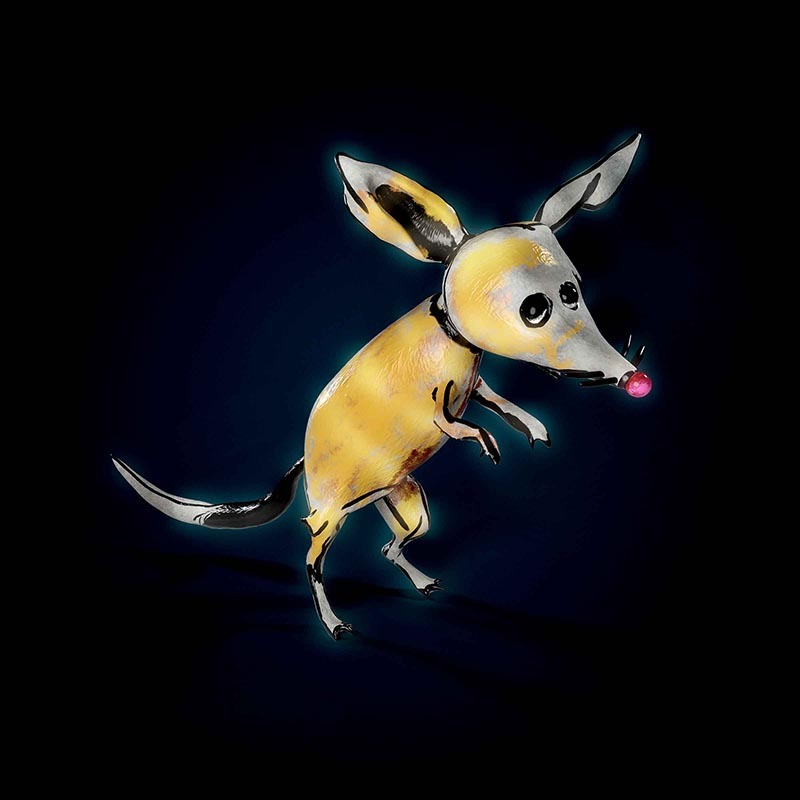 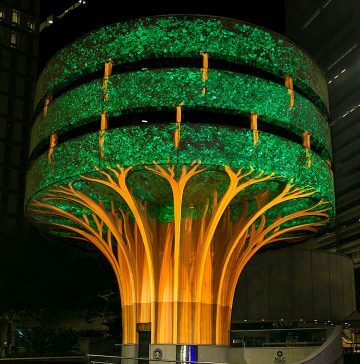 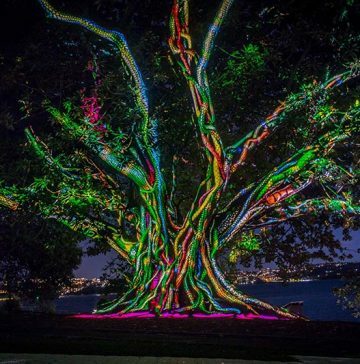 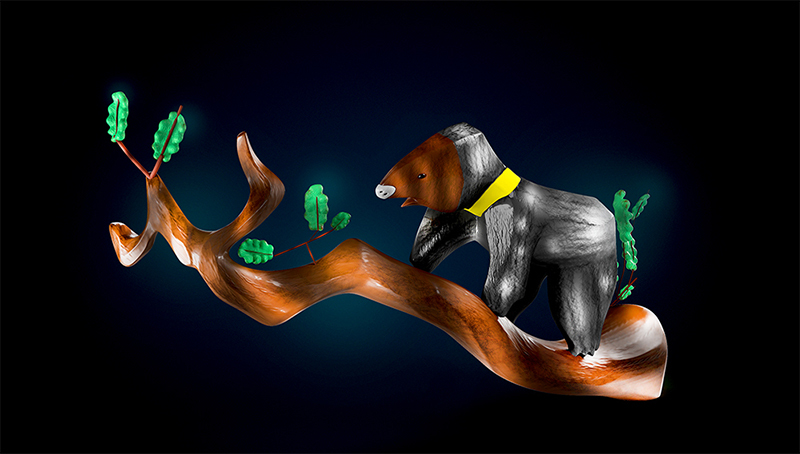 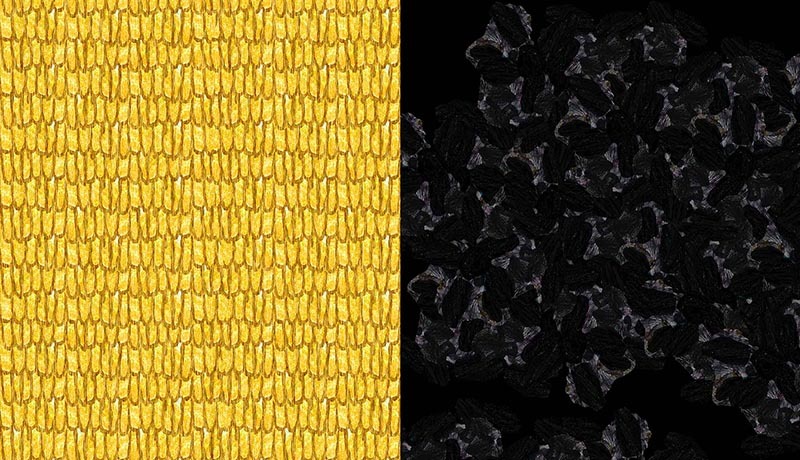 The artistic treatment evolved over the following 12 months to include a longer light walk, a spectacular and enormous pixel mapped walk-through Port Jackson Shark, three local species of beautiful bees appeared in Taronga’s trees, and hundreds of other new creature light objects, as the concept developed for 2017. 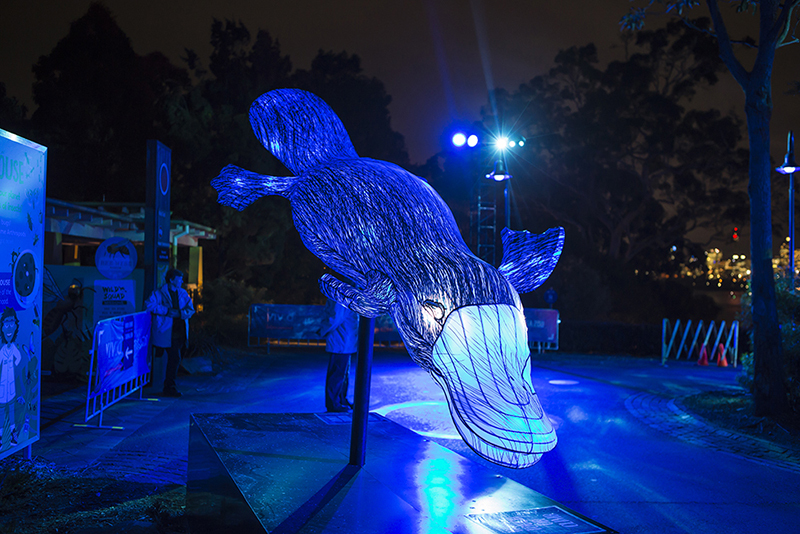 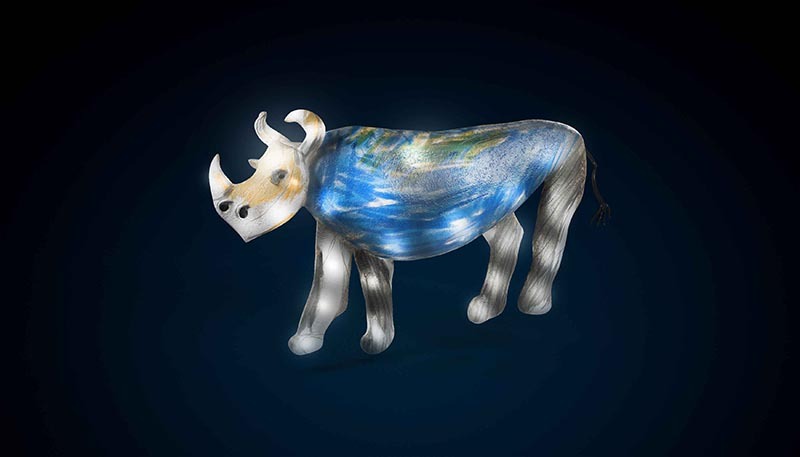 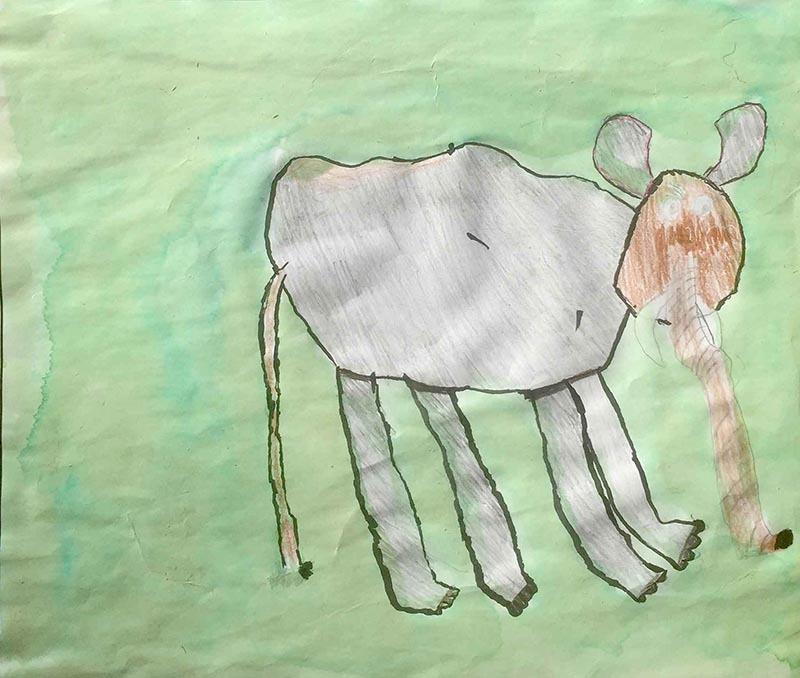 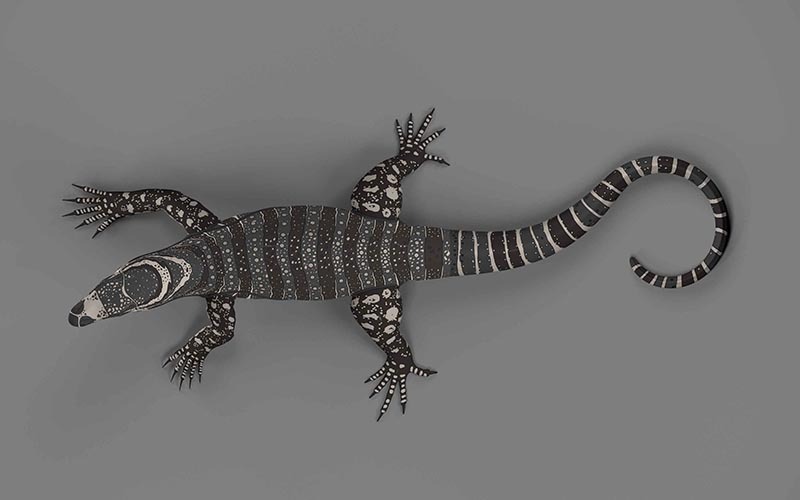 Each of the Taronga 10 creatures was given a new baby sibling, and a model of our fragile planet, framed by a ring of stars representing the Milky Way was designed based on the drawings of Hugo and Charles Tory. 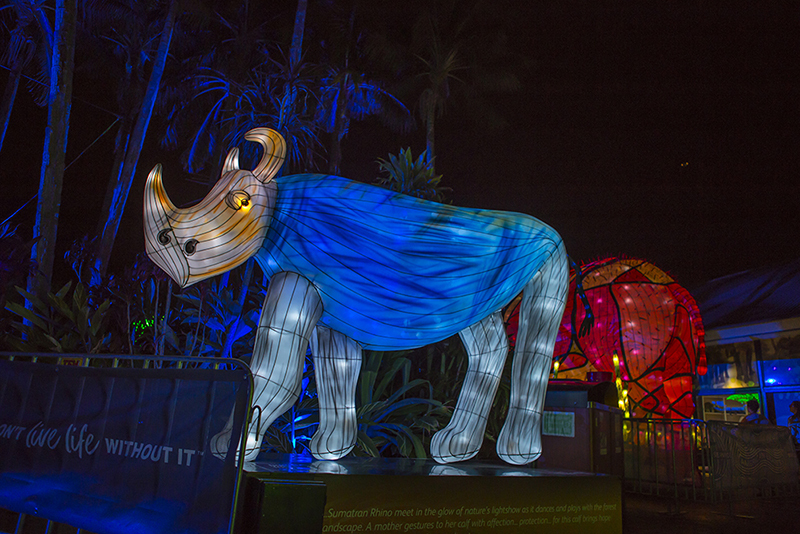 The original Taronga 10 giant trailer parade animals were re-skinned with fabrics incorporating custom designed patterns inspired by the NSW school kid’s drawings.